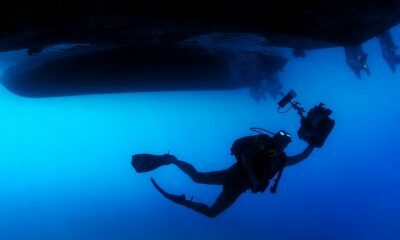 All posts tagged "Blue Water Ventures"
Blue Water Ventures International (OTCMKTS:BWVI) is primed to expand following its recent success off the North Carolina coast. 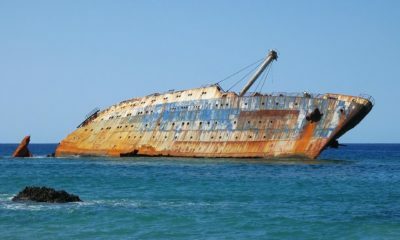 Sunken treasure recovery and shipwreck exploration continue to be interesting and potentially lucrative businesses. 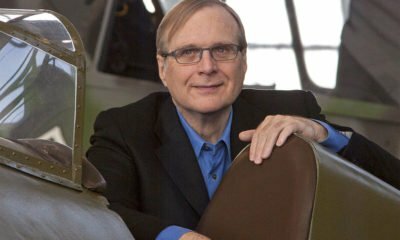 Paul Allen, Microsoft co-founder, is venturing into shipwrecks and sea excavation.